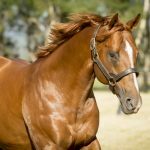 Winner of the Group II VRC Sires Produce Stakes and fourth in the Group I ATC Sires Produce Stakes, Nicconi three year-old Sircconi indicated he was back on track to return to Black Type racing with a stylish win at Caulfield on Saturday. The Peter Morgan trained colt disappointed when finishing last at his first run back in the Listed MRC McKenzie Stakes last month, but rebounded to lead all the way and beat the older horses over 1400 metres. 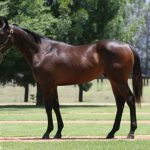 Sircconi was an $80,000 Inglis Classic purchase for his trainer from the Bhima Thoroughbreds draft and was a successful pinhook having been bought first at the Magic Millions National Weanling Sale for $25,000. Bred by Access Bloodstock, Sircconi has won two of six starts earning over $240,000 in prizemoney. He is the second winner from Kiwi bred mare On Credit, who comes from a stout New Zealand family as her grand-dam is Group III winning Noble Bijou (USA) mare The Dimple. It’s the family of Group I winner Irish Chance and The Jewel as well as current Group I star La Bella Diosa. 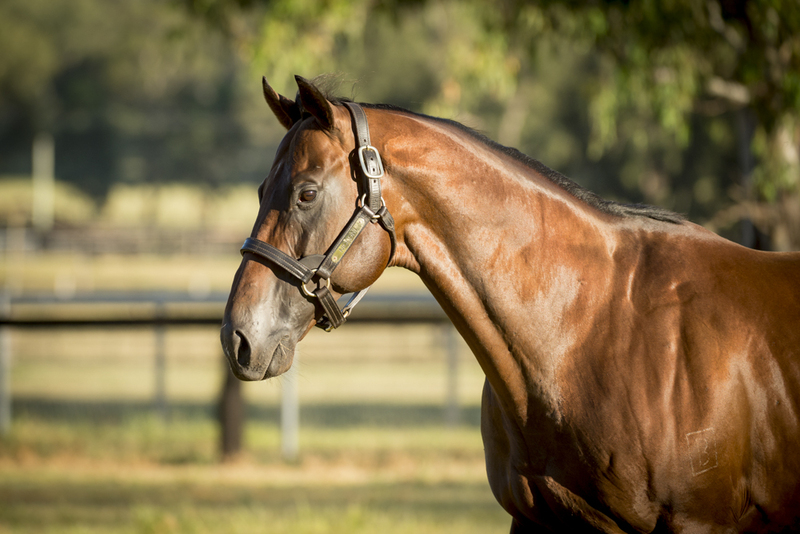 Sircconi is another bright prospect for Widden Stud quiet achiever Nicconi, who stands at a fee of $16,500.